With Super High Sensitivity, It Can Detect Extremely Tiny Metal Articles. We are a unique entity in this industry, actively engaged in offering a premium quality array of Hand Held Metal Detector. 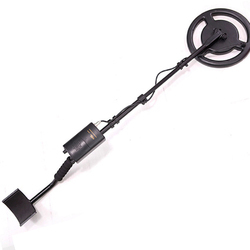 Offering a wide range of Hand Held Metal Detector. - On and low battery modes are indicated through LED. - High- precision detection, simple, aesthetic appearance, loud voice. - Powerful High Output Breaker: 26 kgs Powerful high output Breaker is ideal for use with Beaver Power Pack. We offer high quality range of Metal Detectors. 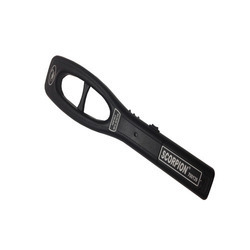 These Metal Detectors are made out of high quality materials. These are used to detect both ferrous and non ferrous metals hidden in any possible manner. Our range is highly demanded and can be availed at market leading prices.